Here are a few examples of turfing. 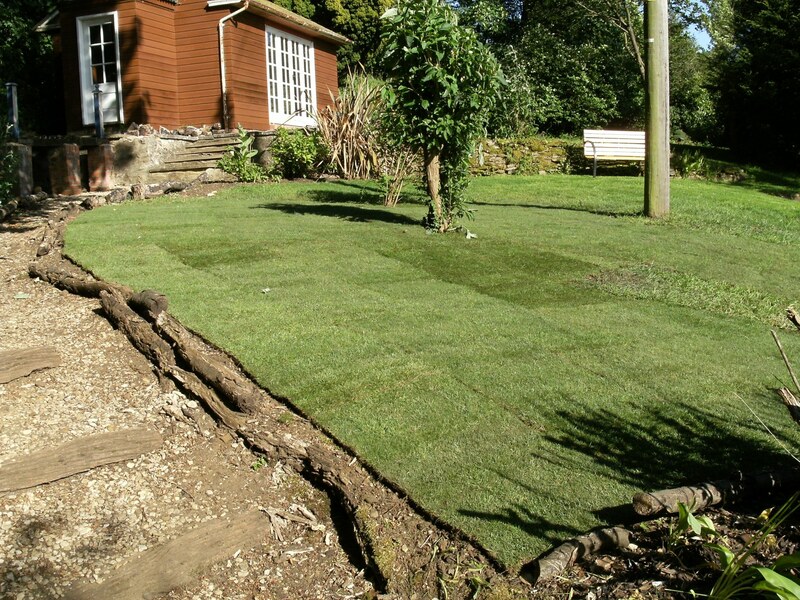 We use Rolawn medallion turf. 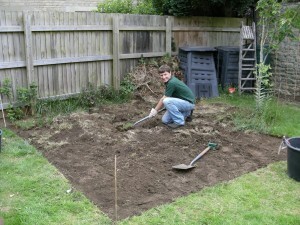 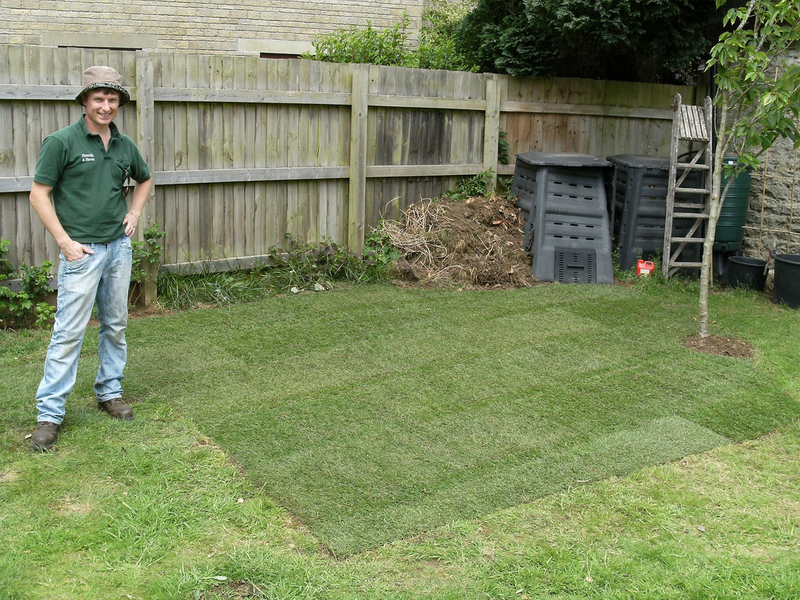 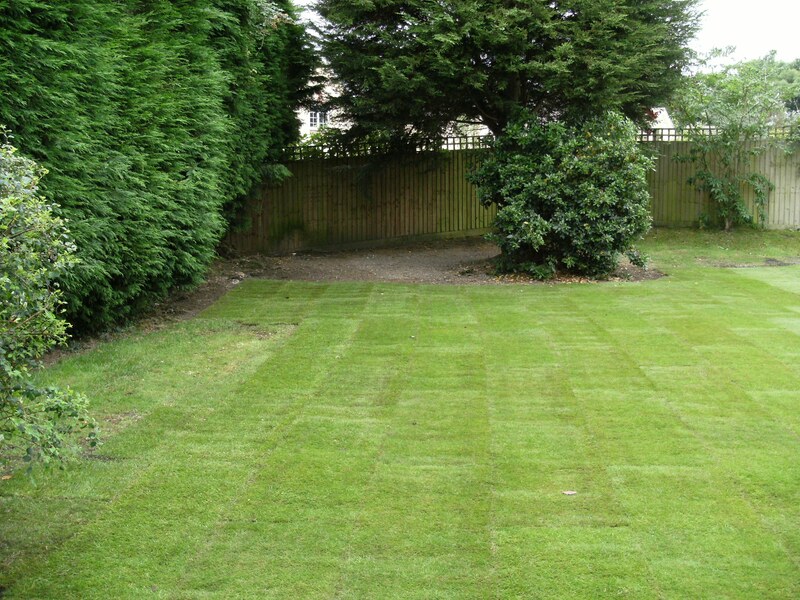 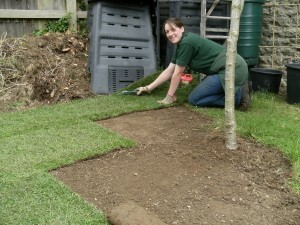 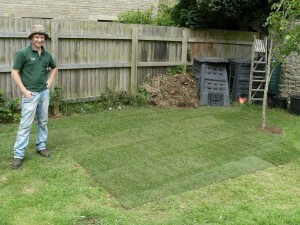 A good quality turf is worth spending money on for its durability as well as its lush growth.